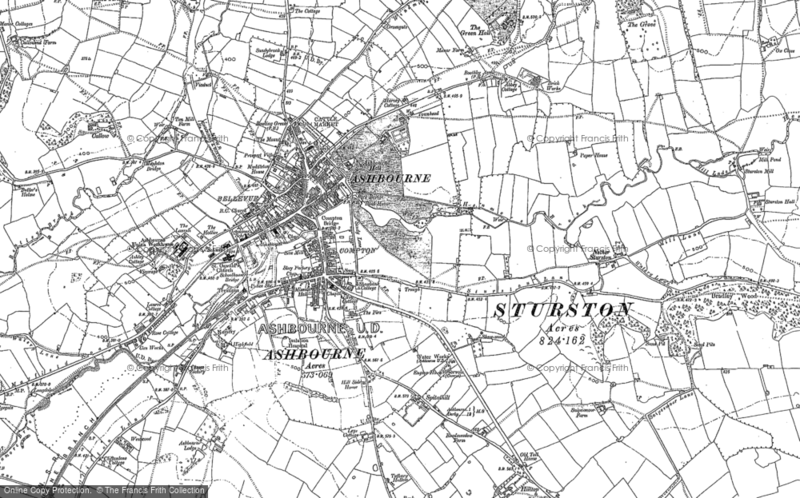 The 1950s - a Memory of Ashbourne. I was born at the maternity hospital in 1951, we lived at 3 St Oswalds Crescent and my granny and grandad lived close by on Park Road. I attended St Oswalds C of E School - I had a lady head teacher whose name escapes me before moving up to Parkside Juniors - Mr Lawton was Headmaster. We used to play Shrovetide at school but it was banned for beeing too exuberant. Joined the Church Choir - C Daly Atkinson - organist and choimaster. Open air swimming pool, school dinners. Joined the Cubs - was the first cub to get Leaping Wolf at New Scout Hut. We went to Butlins at Skegness in 1958 - first holiday I remember. Shrovetide - with boarded windows, Woolies and Boots next to it, the gingerbread shop, 2 cinemas - the Empire - saw the Incredible Shrinking Man, The Elite. Left in 1963 - going back Saturday with brother Mick to taste the nostalgia. A memory shared by Patrick Else on Nov 9th, 2010. Send Patrick Else a message.